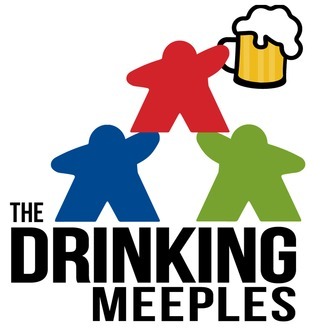 A podcast dedicated to brewing a love for board games and reminding us all that board gaming is an equal opportunity hobby. Tom’s out of town, so you’re in luck! The lovely Sarah Neiling is joining the show to grace us with her angelic voice. 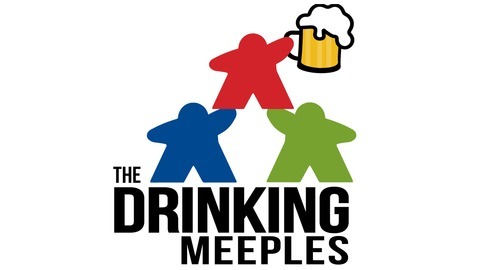 In this episode you’ll hear about our first favorite board game and summer blockbusters. You’ll also get to relish in our Create-a-game segment. We say cheers to Kiki Aimerito from Girls Game Shelf and This Game is Broken because she is the absolute BEST.